Nantier Beall Minoustchine Publishing, 9781561633821, 32pp. 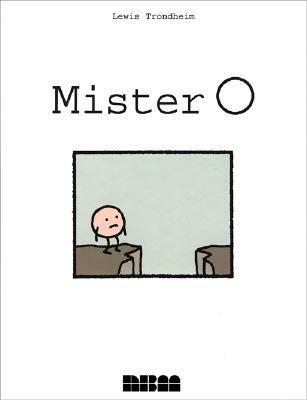 Goofy silent one-page gags crammed with little frames showing Mister O, a round doodle of a man desperately trying to get across that darn chasm and never quite making it. This will keep you in stiches for pages. More of Trondheim's genius at work.